This Sunday promises to be a real treat as the groups from Alfreton and Stretton join together in Chesterfield with our friends from Holmebrook Valley Church and guest speaker Rob White. 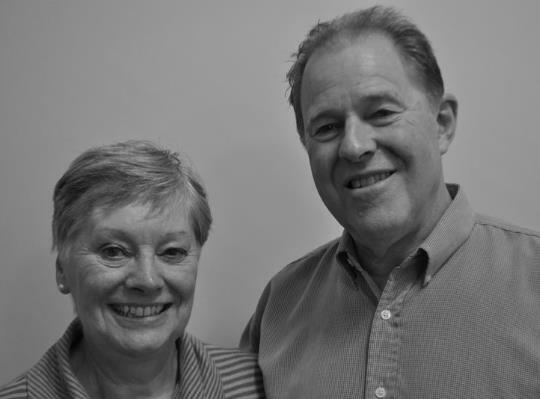 Rob and his wife Marion have been in ministry for many years and have a wealth of experience to share. 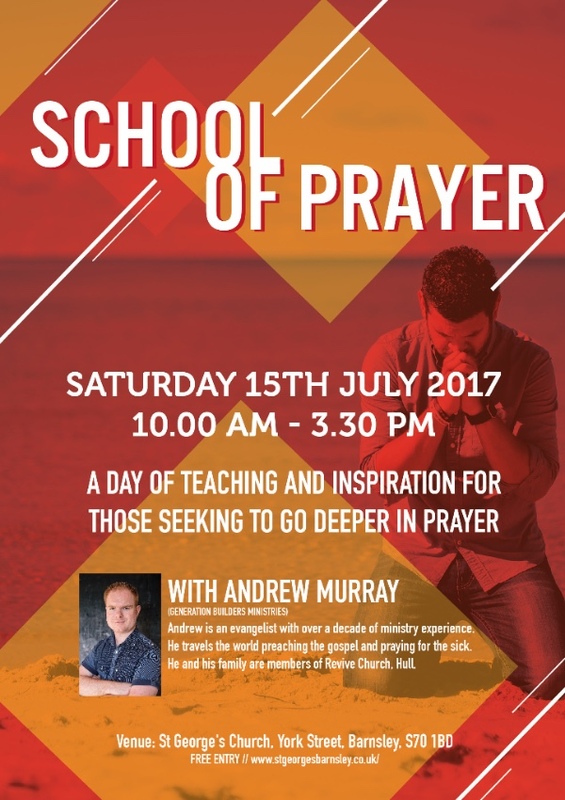 Rob is going to be sharing on the theme of his most recent book, 'Teach us to Pray' based around the Lord's Prayer. 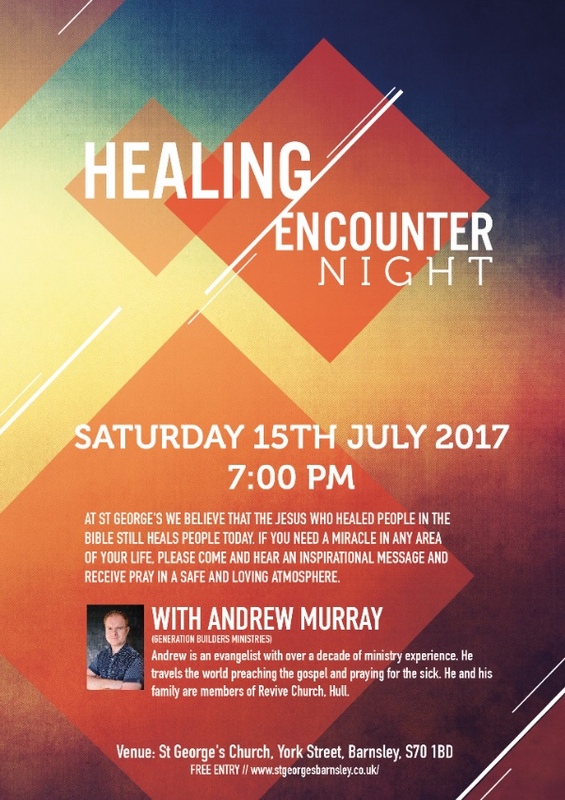 He was National Director for 'Youth for Christ' ( https://www.uk.yfci.org/ ) and co founder of 'Hope for Justice' ( http://hopeforjustice.org/united-kingdom/ ) as well as being a trustee of the 'Message Trust' ( https://www.message.org.uk/ ). Cafe Church 6-7pm at the Compass on West Bars. There are four main arenas of life: friendships, finance, self and career, and in each one men will face uncertainties or difficulties that can test our integrity, resilience and character. But God has called us to live our lives with perseverance, to run the race set before us and to run to win. Our speakers are both great communicators but speak from different life experiences. Meet Philip! He leads Woodlands Metro, a thriving and energetic city church that meets in the heart of Bristol. He is the founder and director of Love Running, an innovative charity that encourages ordinary people to ‘get fit, get friends and change the world’. Meet Gerrit! Gerrit has been a British Army paratrooper and fitness coach to Cardiff Rugby Club. Now, he works full-time for Care for the Family. He is also a husband and father with real compassion and understanding of life’s highs and lows. The importance of key male friendships. How to develop a world class attitude. How Jesus exemplifies perfectly our pattern for manhood. I think the picture says it all. 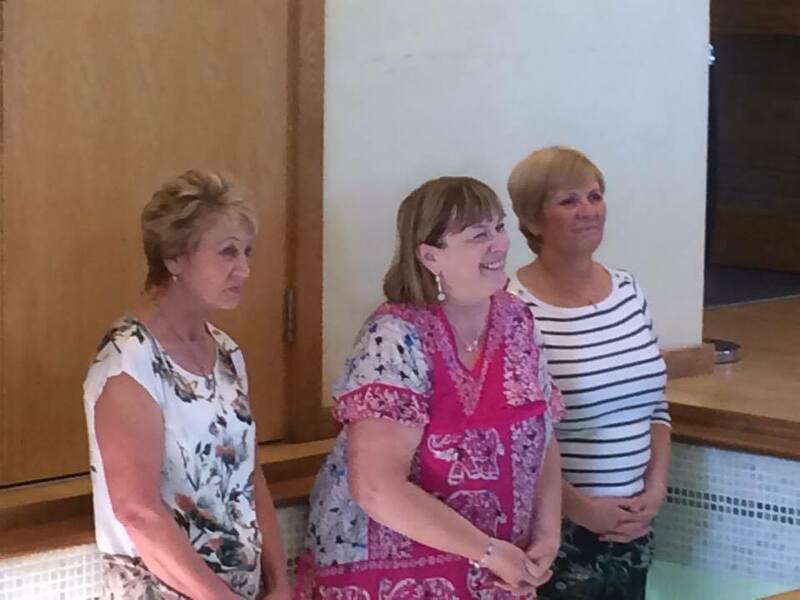 Liz shared her story with us, the way that God had brought her to this point in her life. Today was a public demonstration that the old Liz died and was buried with Christ in his death but the brand new Liz rose up through the waters of baptism to the joy of a new resurrection power-filled life in Christ. 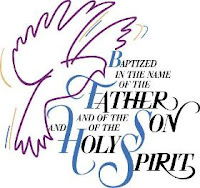 Congratulations, Liz, on your baptism and we look forward to watching the excellent plans of God unfold in your life. 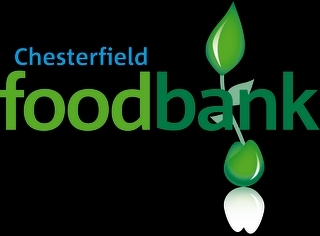 Firstly may I thank you for supporting Chesterfield Foodbank. 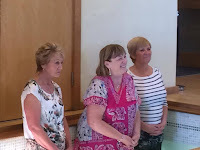 Unfortunately this year Tesco have withdrawn support for the Summer National Collection but have allowed us to go in and raise funds through both of their Chesterfield stores. This means, instead of collecting food/toiletries we shall be collecting much needed funds to keep the food banks running. Chesterfield Foodbank fed 2,424 Chesterfield people last year (April '16 - March '17) including 674 children, a rise of 14.2% on 2016. We also gave out toiletries, toys and other products donated to us. It takes £20,000 a year for us to operate, this includes a 3 day week salary for the project manager, expenses for fuel, distribution centre rent, warehouse running costs including office stationery, electric, gas, grounds maintenance, security, buildings insurance and personal liability insurance, plus attending events. We are asking for two volunteers every hour between 9:30am and 5:30pm each of the three days to stand (or sit) and collect money given by members of the public. If you can spare more than one hour that would be splendid. Please offer your dates/times before June 23rd for us to make up the rota. 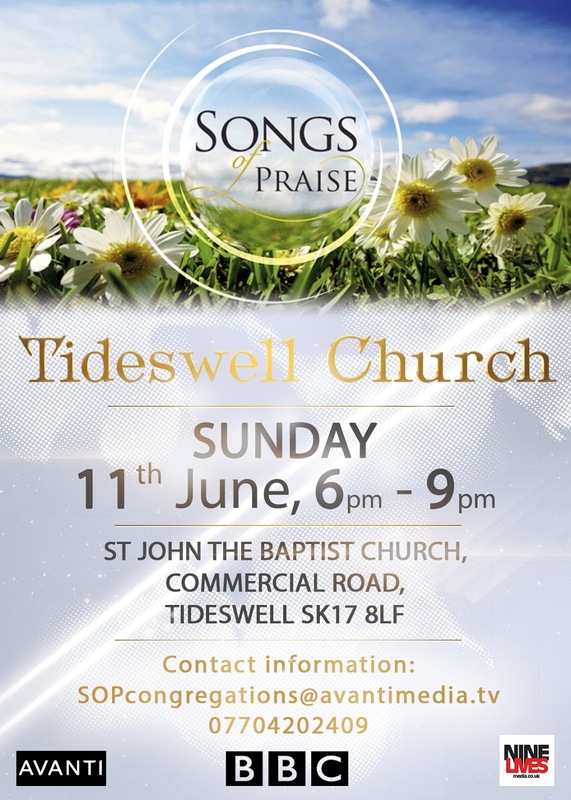 We would like to extend a warm invitation to Christians Together for Chesterfield to join us for a recording of hymns as part of a massed choir at St John the Baptist Church Tideswell, The Cathedral of the Peak. 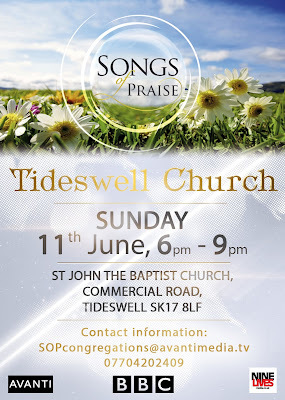 The music will be recorded for BBC One’s Songs of Praise and will be broadcast in future editions of the programme. We are especially keen for enthusiastic singers to join us, as they will become a specially-formed massed choir, who will lead the viewers at home in the singing. To apply, please send your name, the name of your church and the number of people taking part to SOPcongregations@avantimedia.tv If you are a keen singer, please also include your voice part (SATB). Please include ‘Tideswell Recording’ in your subject header. The deadline to apply is Wednesday 7th June If you have any queries, please don’t hesitate to contact the team at SOPcongregations@avantimedia.tv or on 07704202409. 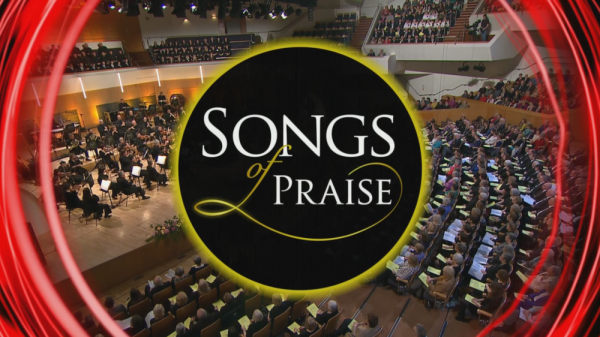 Songs of Praise has been championing Christian music for over 55 years and continues to be enormously popular. For this to continue into the future we need the participation of people like yourself and so we’d be grateful if you could encourage others to take part. Many thanks for your support; we look forward to hearing from you.